ACW is a privately-owned Richmond, VA business specializing in custom designed kitchens & baths, and many types of custom-made wood products since 1979. From handsomely detailed bookcases and wine cellars, to television console cabinets and ornate mantles, we make it all in our local woodworking shop. We create custom-kitchen cabinets and our Class A contractors will manage your renovation, remodel, additions, or new home construction to ensure outstanding quality and client satisfaction. 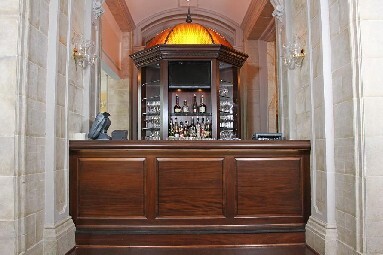 We specialize in custom cabinetry and semi-custom cabinets depending on your preference and budget. Custom cabinets can be built according to your specifications, or our professional designers can create the look and feel you desire using state-of-the-art design software. The possibilities are endless and the wood is priceless! 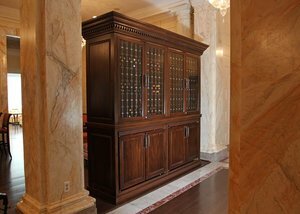 Omega, Bertch, Dynasty, Legacy and Wellborn are a few of our trusted partners in semi-custom cabinetry. We work with these partners and our clients to create beautiful cabinets and other fine wood furniture to accentuate your home, office, or other space. If you’re not sure what you want or need, we can help with that too. 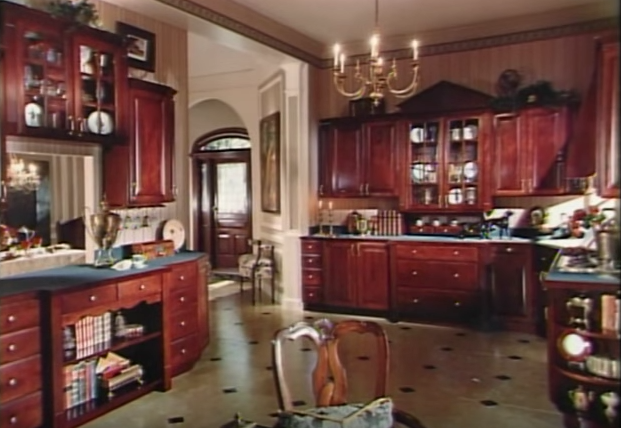 Our helpful kitchen design tips will offer lots of options for consideration. And our gallery of before/after photos provide inspiration to spur your imagination and help create the design of your dreams. ACW woodworking professionals have decades of experience that ensures your finished product will be exactly what you want – and more! From small to large residential projects, to large corporate projects, we do it all in our woodworking shop located in Manakin-Sabot, Virginia. Each custom woodworking piece is finely crafted by artisans focused on quality, excellence, and superior customer satisfaction. We use only the finest wood available to craft your project to last for generations to come. Our Class A contractors work with discerning homeowners who want to remodel an existing home or space – or add extra square footage with a room addition or two. We put the same high quality standards into home renovations and additions as we do into our custom woodworking processes. Ensuring client satisfaction is our focus and that means working collaboratively to understand your personal needs for the space, your preferred styles and designs, and your budget. We always begin with the end in mind so there are no surprises as your project progresses. Whether you’re looking for renovation, a home addition, new construction, or even a prized section of real estate, we can help. Contact us for more information or to schedule a complimentary consultation. Sometimes you just need to talk to a professional who can help you put your thoughts into action with a well-designed plan. That’s where we can really help! Contact us for a complimentary consultation and we’ll collaborate on the best solution to meet your needs. It’s one call that will result in years of enjoyment with your redesigned kitchen, renovation, addition, or new home. Email us at ACWemail@aol.com or call 804.784.2283. We’re happy to schedule an appointment at your convenience. You can also submit your request through our website by clicking here. Thank you for visiting ACW Kitchens & Baths, where fine quality craftsmanship using the finest wood product has been our business since day one!